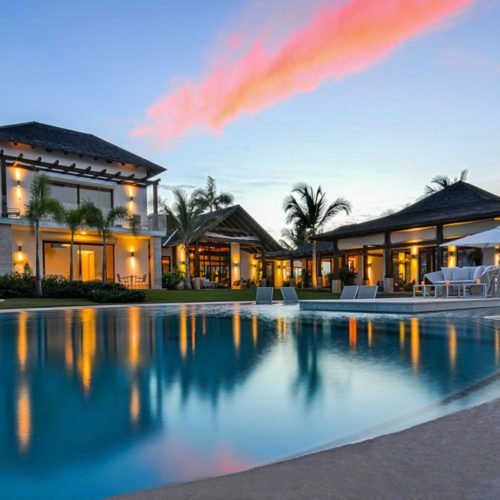 Explore the exclusive selection of recently released homes within CAP CANA. Become an owner of your dream home! 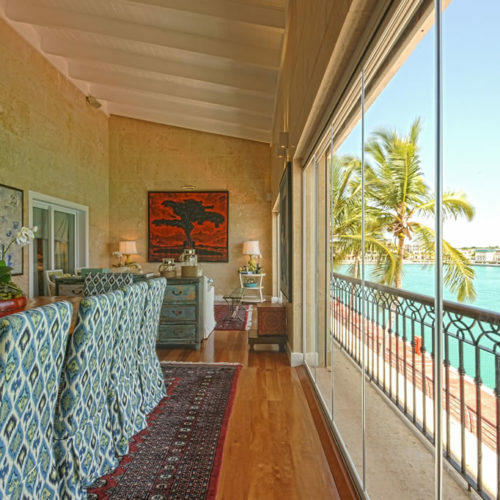 With it’s sparkling glass façade, 7 Mares at Cap Cana takes on gracious living. The 15-story tower includes 72 apartments of one to three bedroom apartments and luxurious seven bedrooms penthouses. Timeless elegance, contemporary luxury enhanced with the panoramic views from every room. 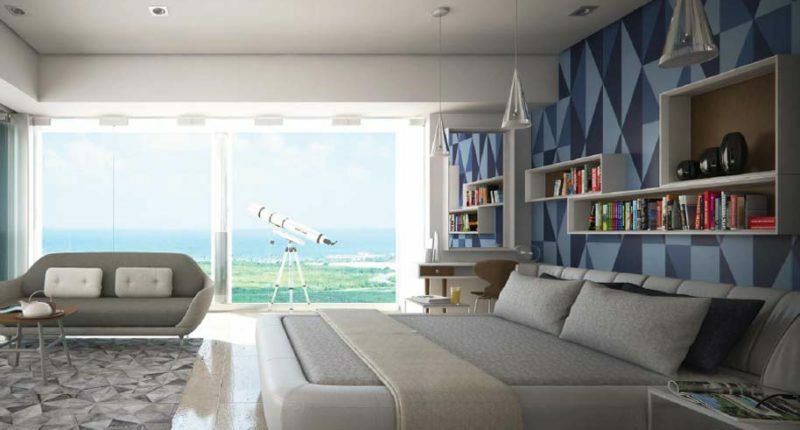 An architectural masterpiece that has been designed by the renowned Venezuelan architect Francisco Feugas and developed by Logroval, a Dominican developer recognized for their creative craftsmanship and attention to detail. 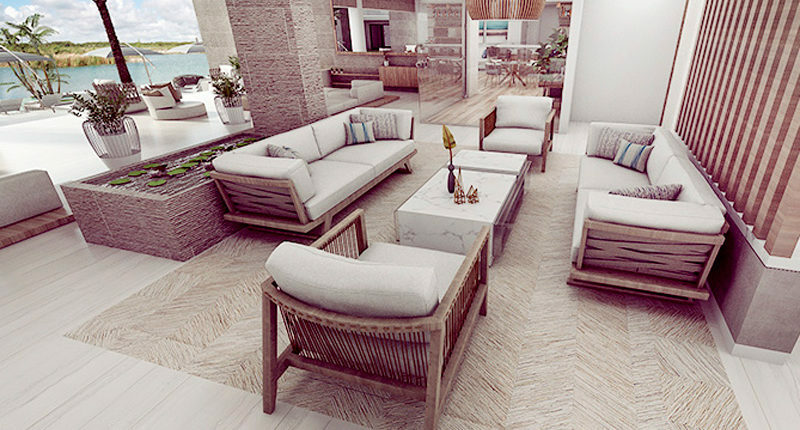 7 Mares at Cap Cana is the new way to live at Cap Cana. 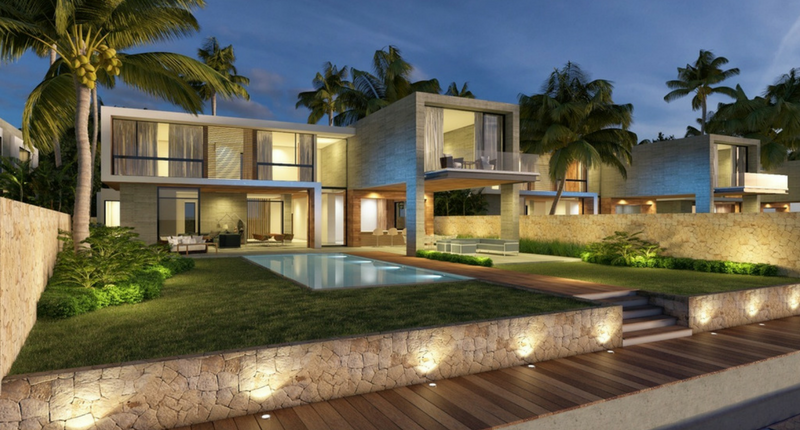 Il Lago at Cap Cana is a residential community of 138 luxury apartments surrounding a beautiful central lake, only a few steps from the spectacular Juanillo Beach and to two Jack Nicklaus signature design golf courses, Punta Espada and Las Iguanas. Each apartment has maximum quality interiors with wide and elegant spaces, large windows, and spectacular views of the central lake. Il Lago was architecturally designed for sustainability incorporating the use of durable materials and energy efficient technologies that results in low maintenance costs. Eleven fabulous villas of two levels with berths for yachts up to 60 feet, with large spaces and excellently distributed with option of furnishing and equipping with the highest quality accessories. All the main rooms have walk-in closet, outdoor jacuzzi and balcony. 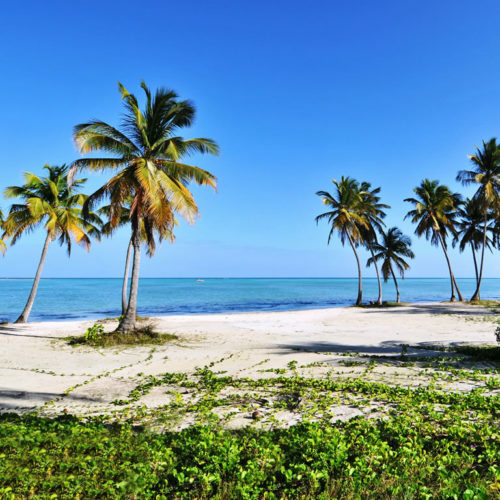 Located north of the Central Boulevard at Cap Cana, just three minutes from Caletón Beach Club, seven minutes away from Juanillo Beach and only ve minutes from the Punta Espada Golf Course. The Master Plan provides lots ranging from four to almost eight acres. A complex connected by trails, parks and outdoors gardens with multiple recreational areas. 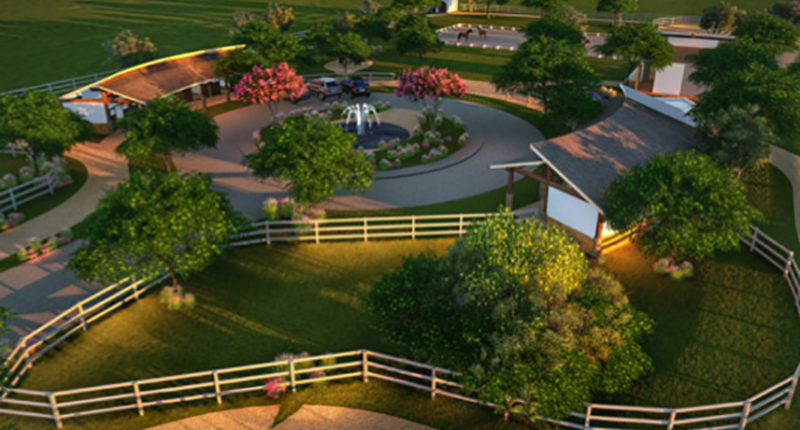 Many amenities that de ne the distinctive lifestyle awaits for you at The only place in the country where you can enjoy an indoor arena for all kinds of events, ve outdoor arenas with different types of footing all with international certifications. Two impressive polo arenas and facilities for eventing competitions, Riding Trails, Enduro, Cross-Country and Terrace for Paso Fino exhibitions. At Los Establos, Ciudad Ecuestre you will also Training Program, Certified Instructors, Veterinary Clinic, Training Centers for horse racing and Paso Fino, equine quarantine and full 24 hr. service at stables.